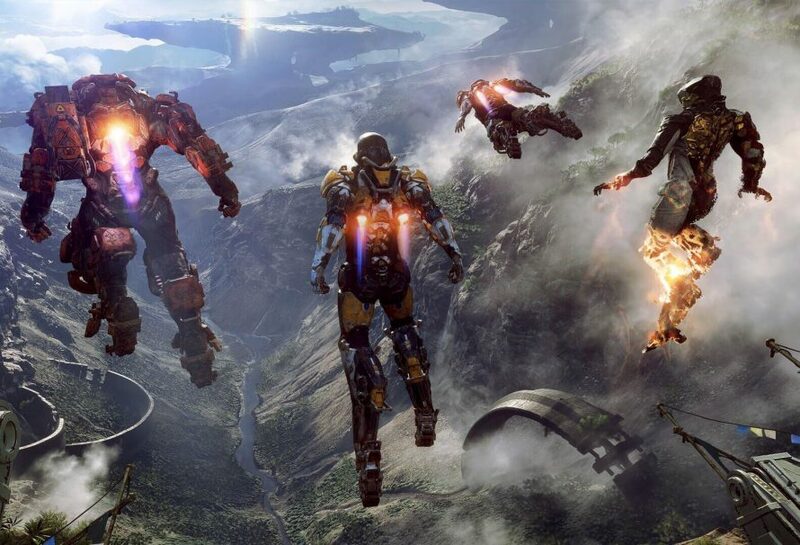 BioWare announced several juicy details that you should know about it upcoming action adventure game called ‘Anthem’. It looks like this game will be a huge improvement over Mass Effect Andromeda which came out last year. The game will be released for PC, PS4 and Xbox One on February 22nd, 2019. BioWare confirms that the game will not have any annoying loot boxes or pay-to-win features of any kind. This is great news for gamers that hated them when Battlefront 2 used to have them heavily. There will be customization options available to players and you will know what you are purchasing in the game. This means there’s no gambling is involved! The game will also be a co-op experience although you can still try and play it solo. That said, playing it solo can be challenging so co-op is recommended. There are four classes available and each of them perform differently. You can check out more on Anthem in the video posted below.